Dr. Scott purchased Paris Children’s Dentistry, private dental practice in 2016.
a comfortable and friendly environment. Following her belief in giving back to the community, Dr. Scott has provided free dental care to Lubbock TX, Jamaica, and Belize residents. Health fairs and missions have given her a new media to educate people on the connection between oral and overall health and provide care to individuals who are in need but cannot afford it. 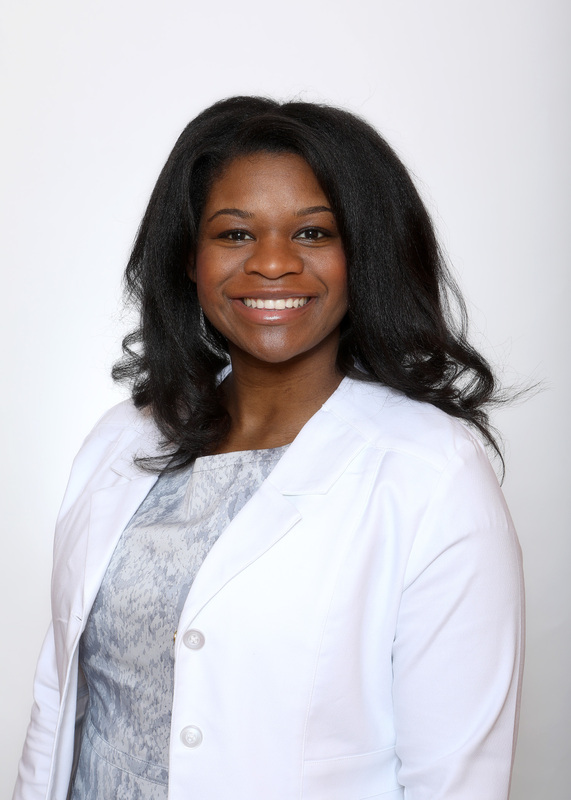 Outside her professional activities, Dr. Scott enjoys socializing with friends and family, shopping and reading.